For those of us proud cat parents, we know we will do some shopping for our beloved feline. 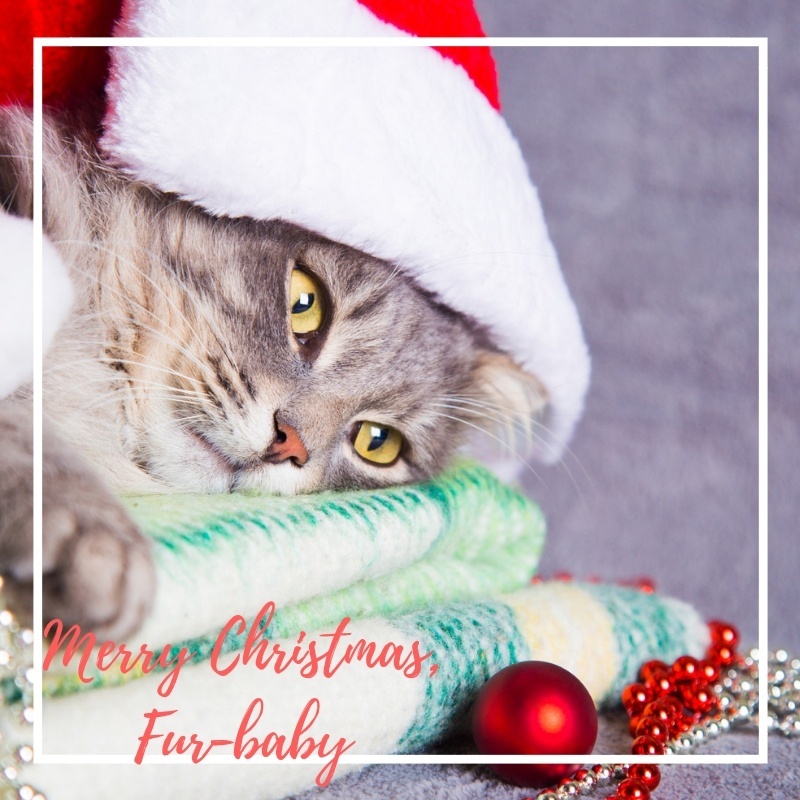 No matter the cat personality your furry friend has, you want to make them happy and a good gift is just the way to do it. How many of us are purchasing gifts for our cats, you ask? According to American Pet Products Association (APPA), 39% of pet parents will buy for their cats this season. Need to know what to buy? Try some of these ideas! 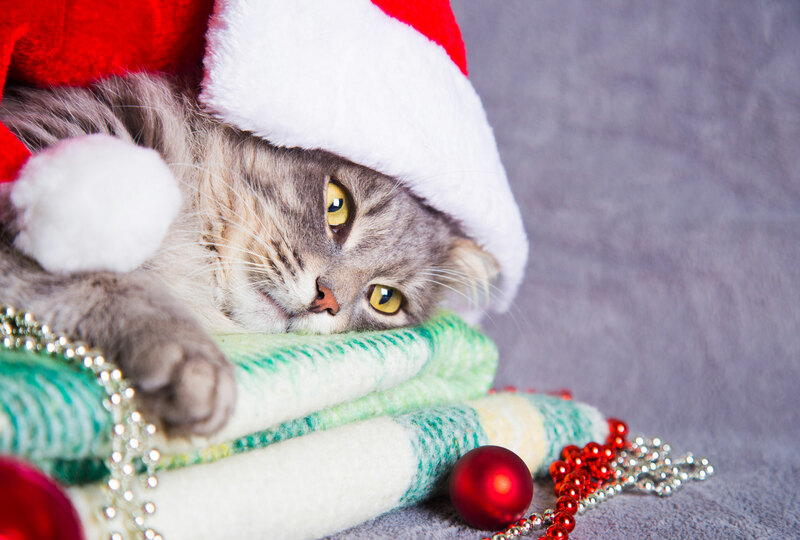 This top 10 holiday gifts for cats list from PetMD is complete with a slide show of images. The blog, Band of Cats, has a list 22 Purrfect Gifts for Cats, with links to direct you to purchase. 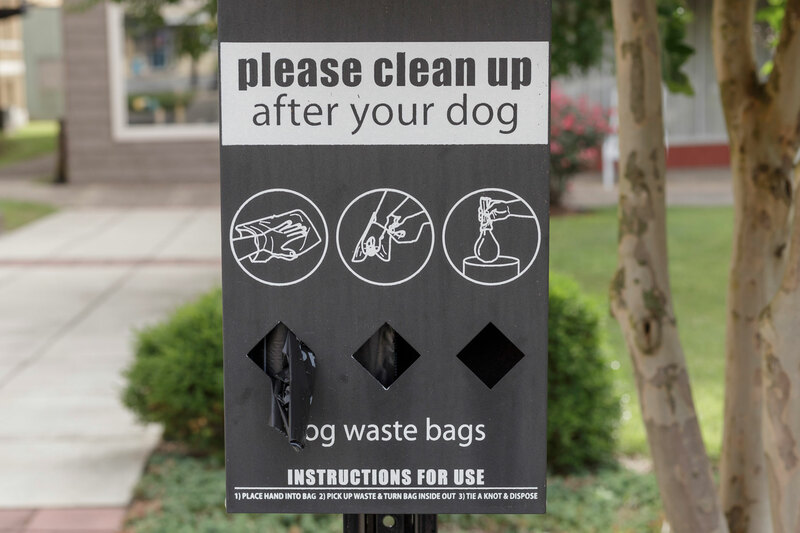 Donate money to the top pet-related charities in the nation. NBC News gave this list of gifts for happier and healthier fur-babies. Another gift to add to the good health list would be Glyde Mobility Chews for Cats. Osteoarthritis is a common issue in felines but is often missed because cats are usually indoors. But if you notice that your cat isn’t jumping as much as they once did, you may want to consider this all-natural joint supplement. Glyde gives felines the gift of improved mobility provided in the form of a yummy heart-shaped chew with proven levels of glucosamine and chondroitin, which help maintain joint function. This specific formula also contains New Zealand green lipped mussel, the only natural source of ETA, a potent Omega-3 fatty acid, that helps relieve occasional joint stiffness and maintains youthful mobility. Plus, Glyde for Cats has additional flavoring ingredients to make it even more appealing to your kitty. They will think they are getting a treat, but it will be something much better for them! com, compiled this list of the top 10 best monthly subscription boxes. This year, furrytips.com ranked the top 10 cat magazines to enjoy every month. Subscriptions are also available with Glyde Mobility Chews. Your Glyde subscription would be a fantastic gift that protects your feline’s ability to run and play as a key part of preserving their quality of life. When you order a Glyde subscription, you ensure that your dog receives daily treatments essential to protecting them from the painful signs of arthritis. Plus you have the added benefits of regularly scheduled delivery so you never run out or have to think about going to get it. Receive a 10% discount off every shipment and shipping is always free. Plus, the best part of all is that your beloved fur-baby is able to keep jumping high and doing the things he or she loves to do! Happy gifting! Hopefully this list gives you some great resources for gifts during all the holidays!